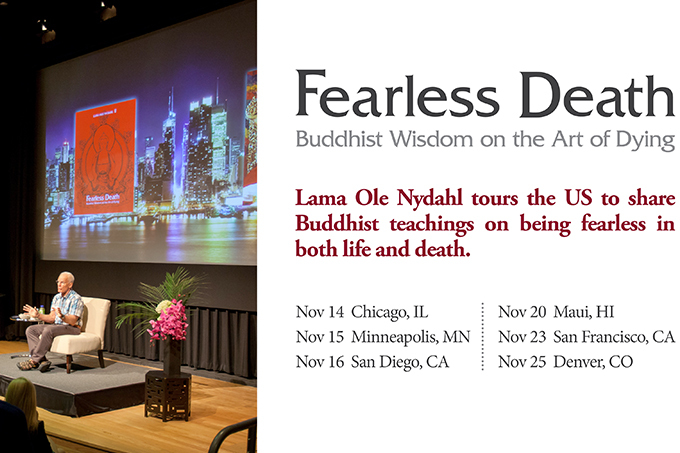 After a warm response to his public talks in May 2013, Lama Ole will extend his book tour to additional US cities, sharing teachings from his latest English-language book, Fearless Death: Buddhist Wisdom on the Art of Dying. 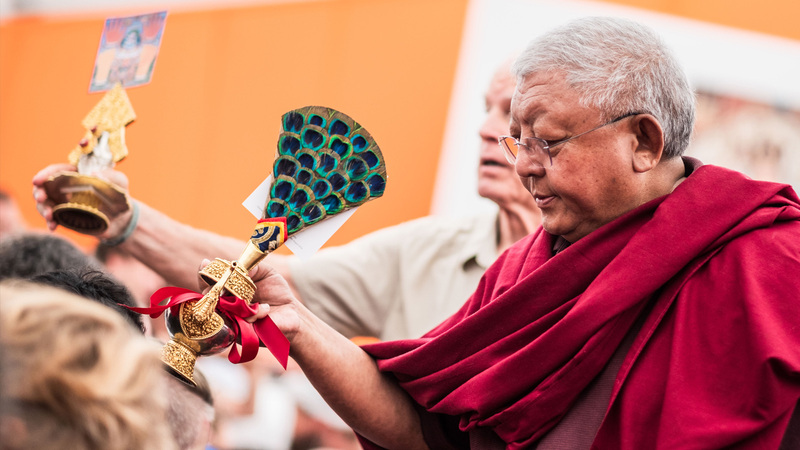 For centuries Tibetan Buddhist masters have uncovered joy and meaning in the dying process. For them death is not a mystery. 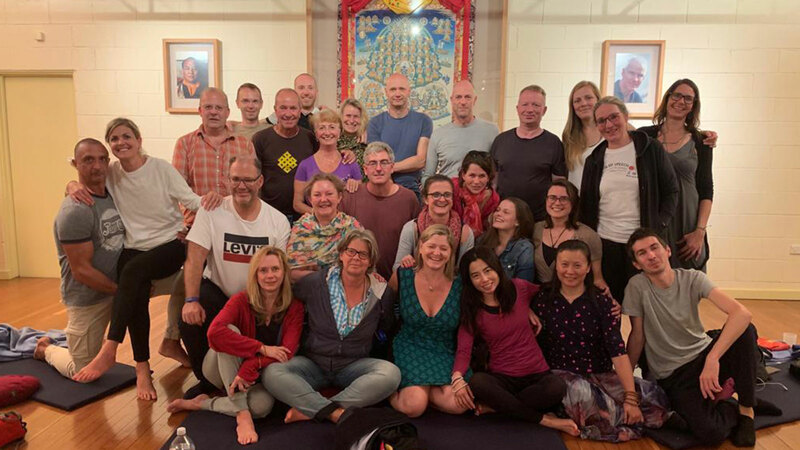 They know what will happen and see it as a great chance for spiritual development. 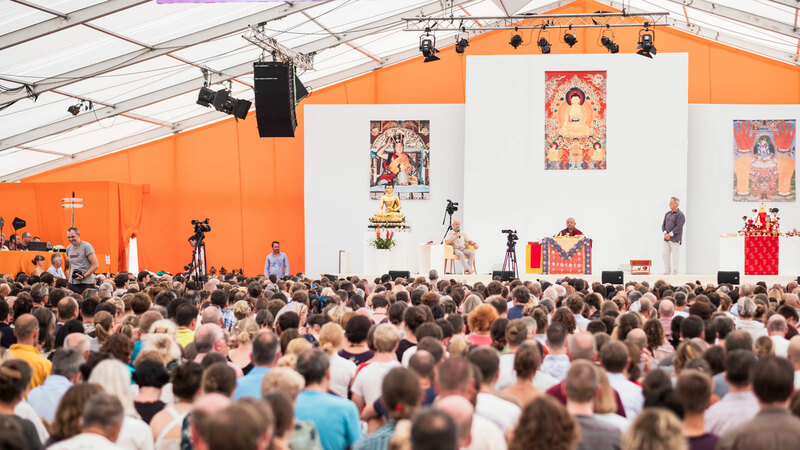 Fearless Death makes their teachings accessible to the modern West. In this book, Lama Ole condenses the information he learned from years spent with great Buddhist masters in the East. His explanations are enriched by decades of experience guiding modern people through the dying process. Fearless Death is available for purchase in both hard copy and Kindle formats on Amazon. The English language edition of Fearless Death is also available in hard copy format for purchase on Amazon in Germany and the UK. For more information about the book and teachings on death and rebirth, visit fearlessdeathbook.com. For regular updates and content from the book, please like our Facebook page.